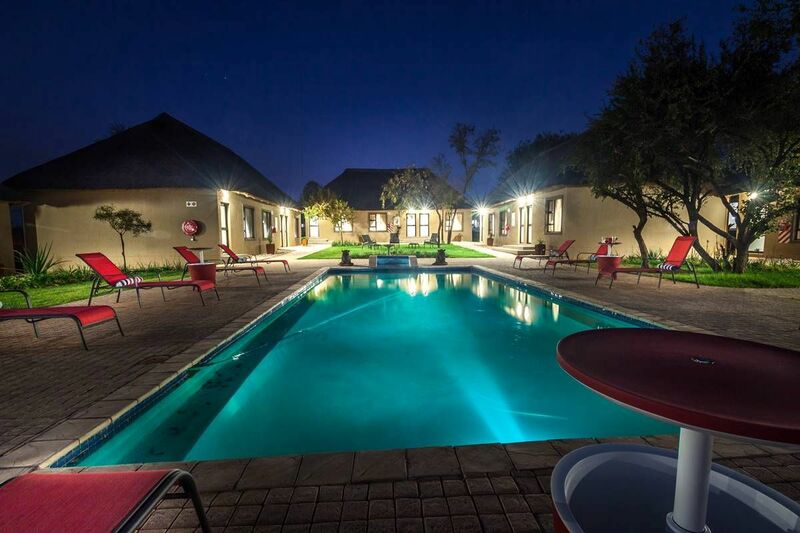 Ritsako game lodge is undoubtly among the perfect and ideal escapes from the city to relax in the tranquil greenery, situated in the heart of Dinokeng Game Reserve in Hammanskraal. 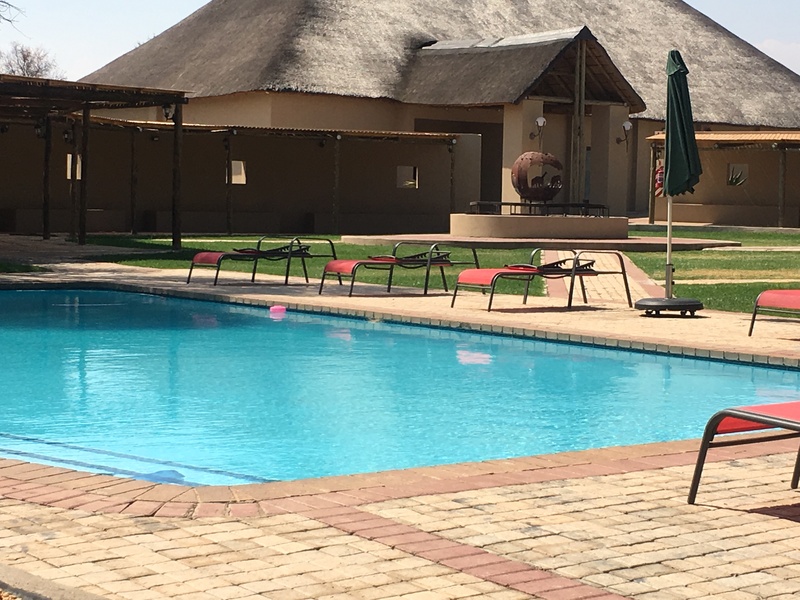 Beautiful private game lodges surrounding Dinokeng Game Reserve and we had the pleasure to spend a weekend at Ritsako Game Lodge. What a gem surrounded by greenery, vegetation and animals. 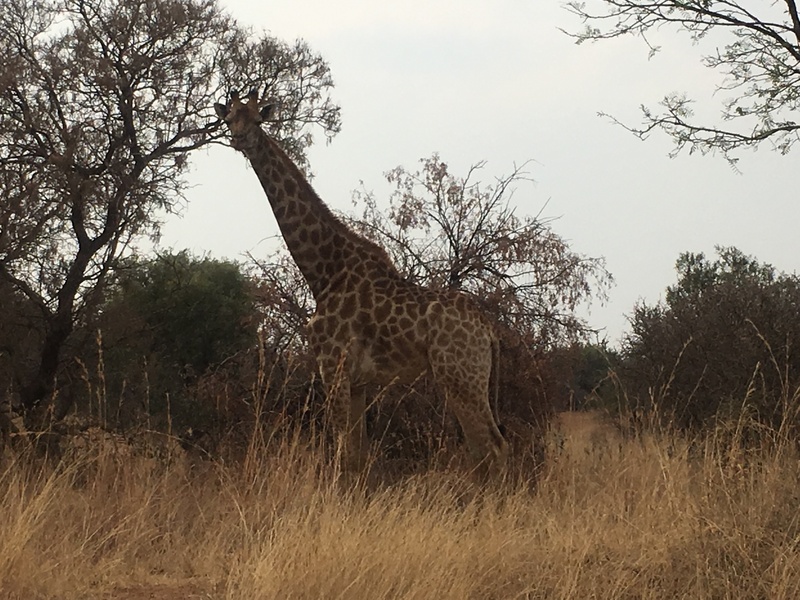 As we drove in to Ritsako Game Lodge after an hour and half on the road, we were greeted by majestic giraffes walking by – what a view! Its’ not everyday that you see a giraffe crossing the road. We were welcomed with a spring virgin cocktail and were sent to our rooms. 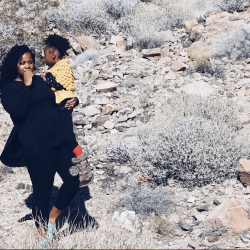 We were treated like royalty – what a treat! 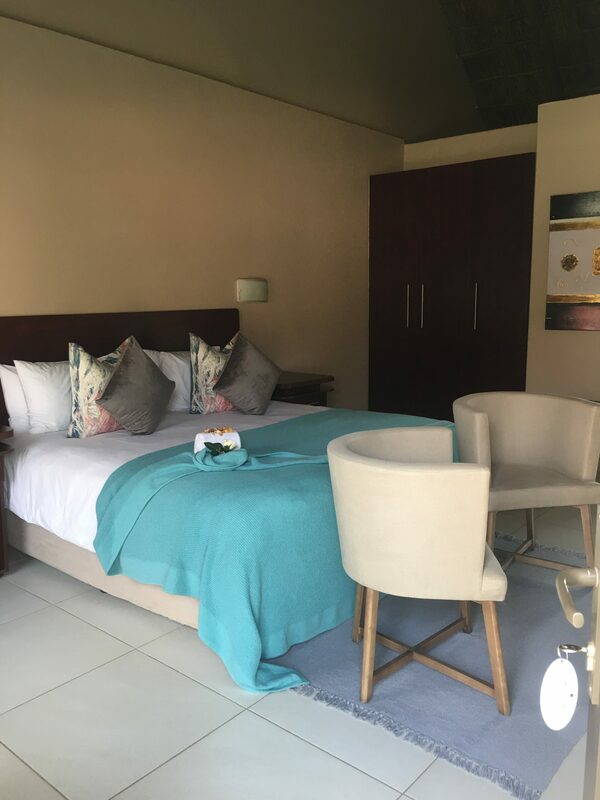 Hotel living can get extremely tiring but at Ritsako Game Lodge, that’s not something you should worry about it the rooms are very homely. 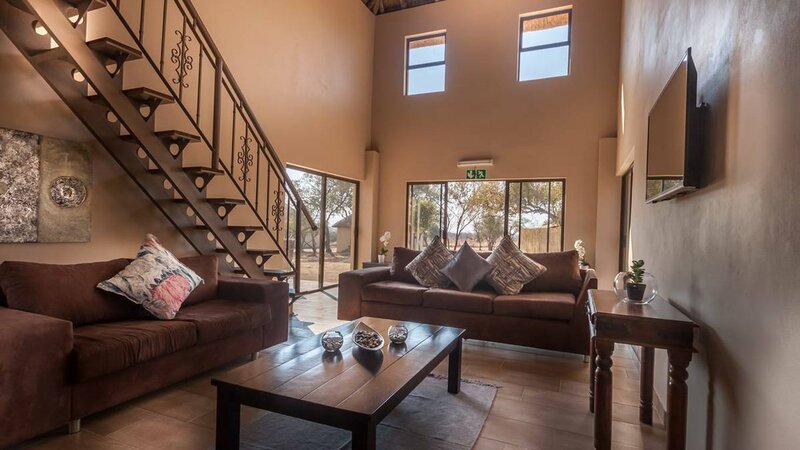 Ritsako game lodge has a variety of rooms that cater to your different needs. 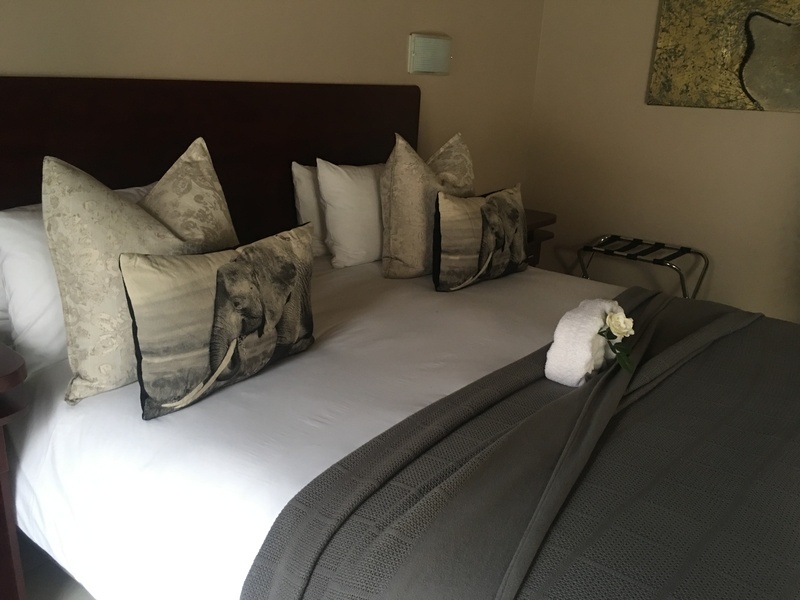 There are special rooms for the disabled; the self-catering rooms are breath-taking and perfect for that romantic group couple retreat with your friends. 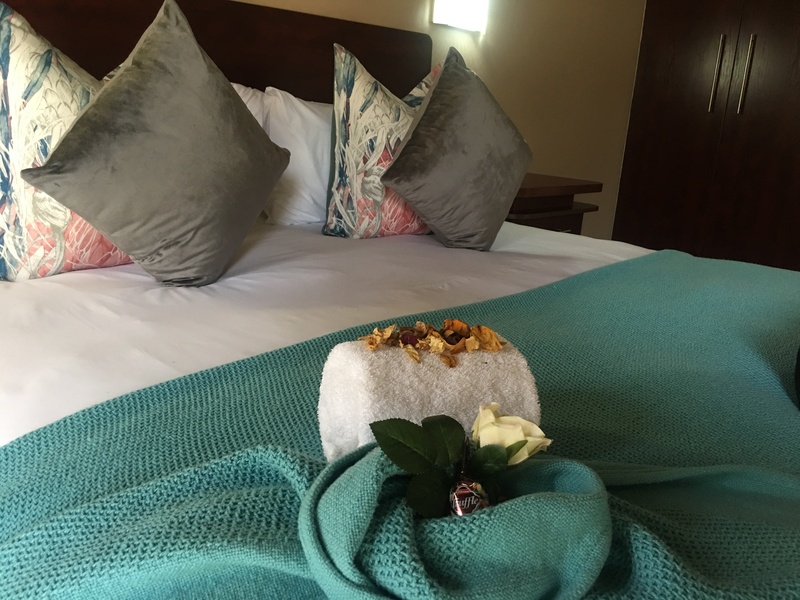 What a peaceful night away from the city – you fall asleep while listening to the wildlife. 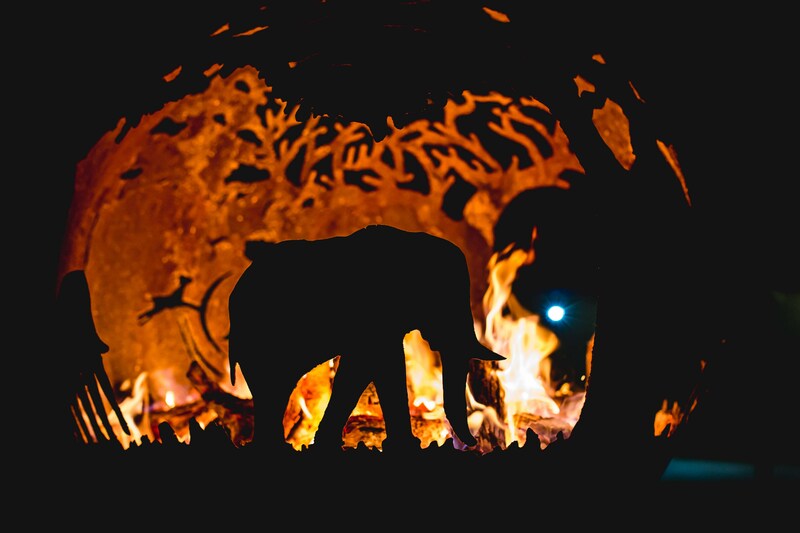 The mission was to spot the Big five – this is always a treat! 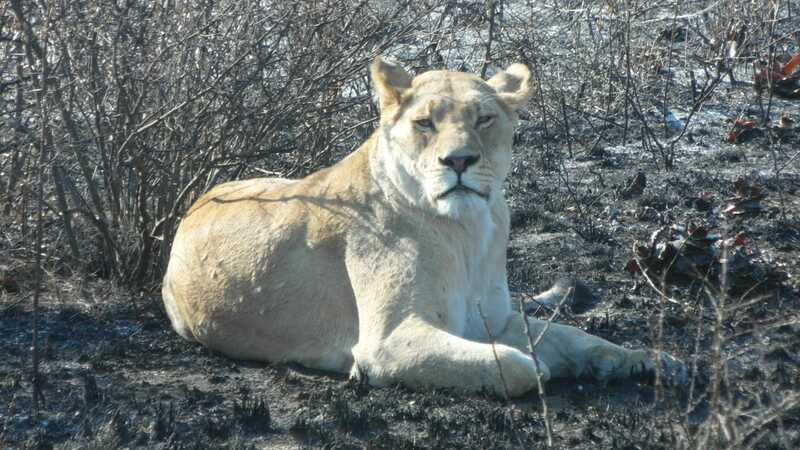 We managed to spot three of the big five – Rhino, Buffalo and the king of the jungle, the lion. 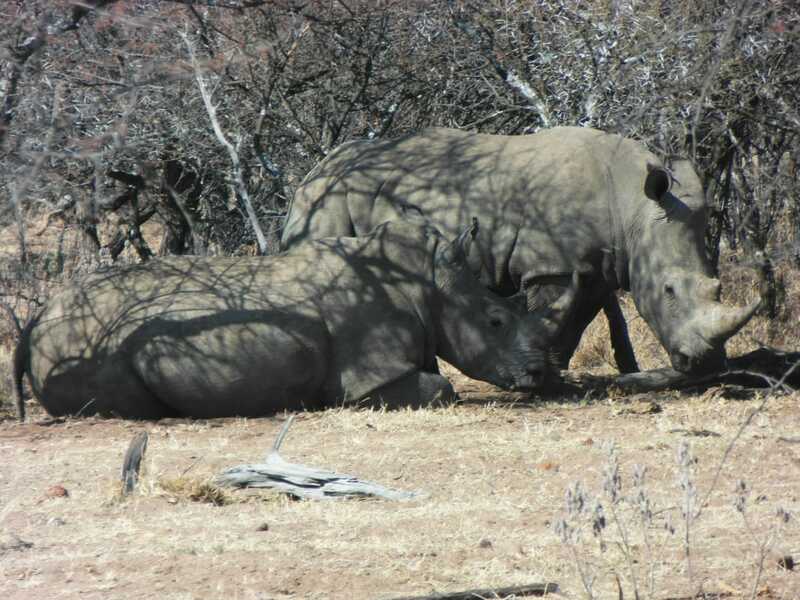 There is other wildlife in the game reserve that we spotted such as giraffes, zebras, kudus, springboks, hartebeest and elephants. The indigenous vegetation and greenery is breathtaking and we felt like we were in another country or the Amazon. 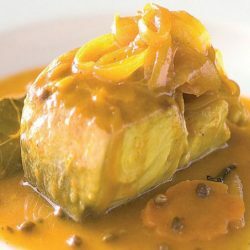 All the meals fulfill all the dietary requirements. 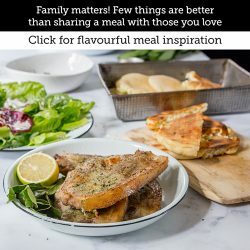 Because of the intimacy of the lodge, Chef Sonto was able to put more effort and attention the meals that were prepared and they were all Instagram-worthy meals that were filling and healthy. 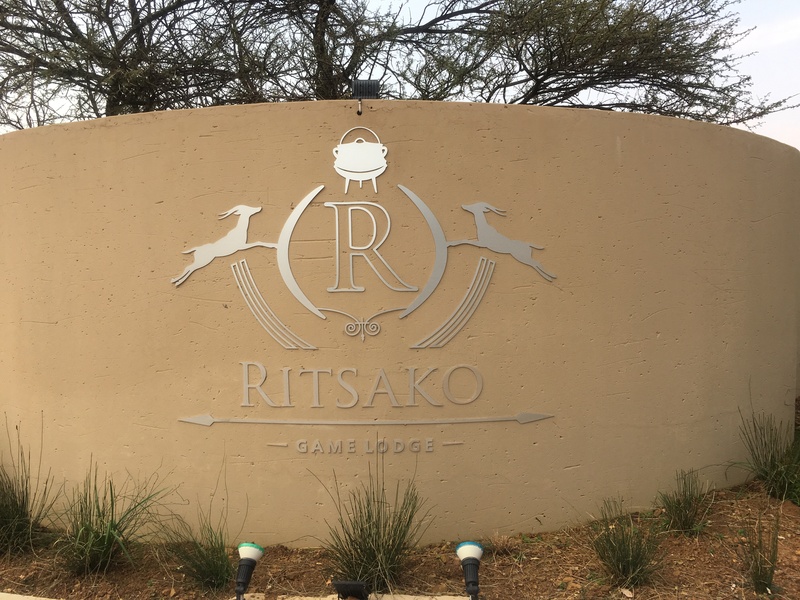 What a royal Ritsako Game Lodge, we even forgot we were in Hammanskraal. We Loved It!